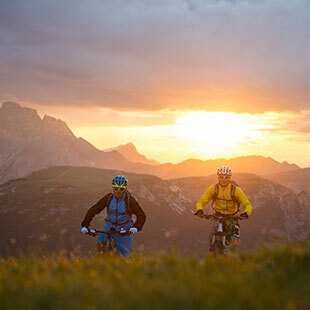 We have to stop not biking. 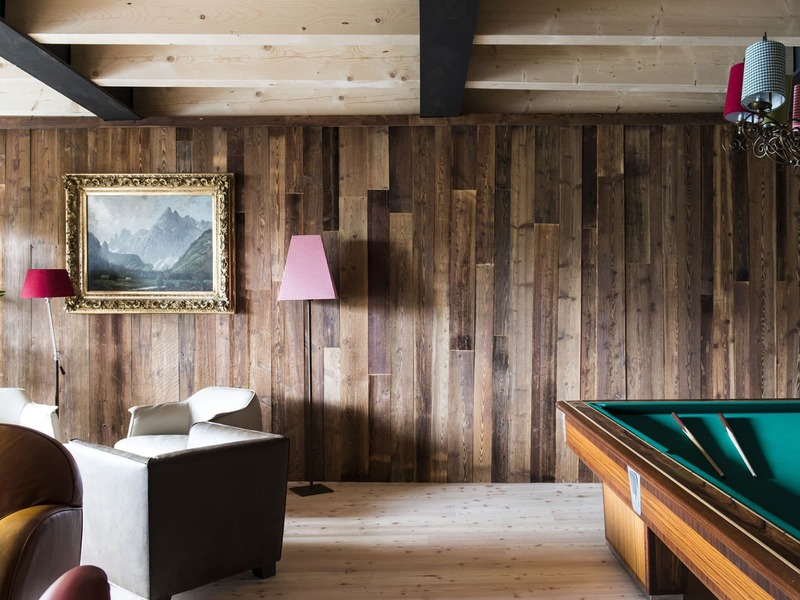 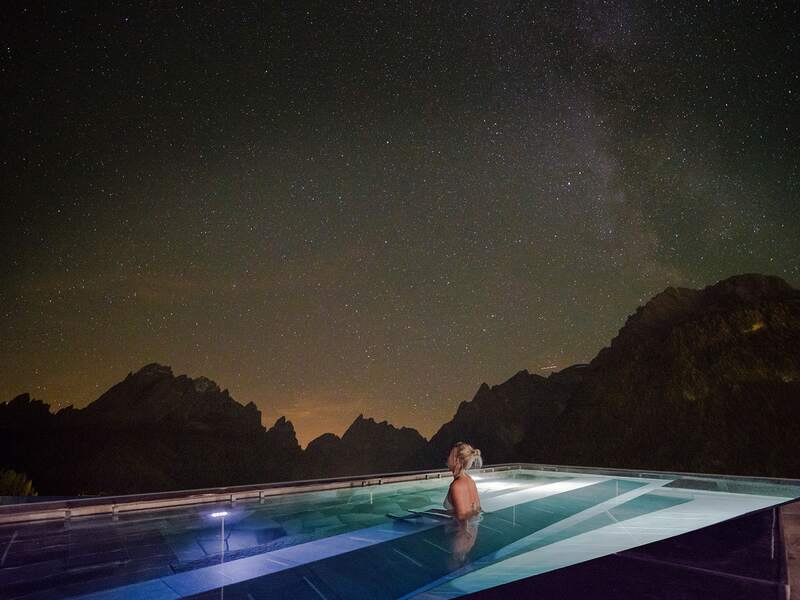 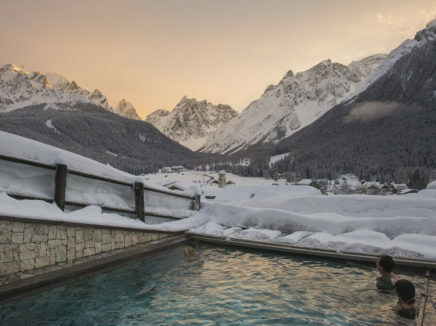 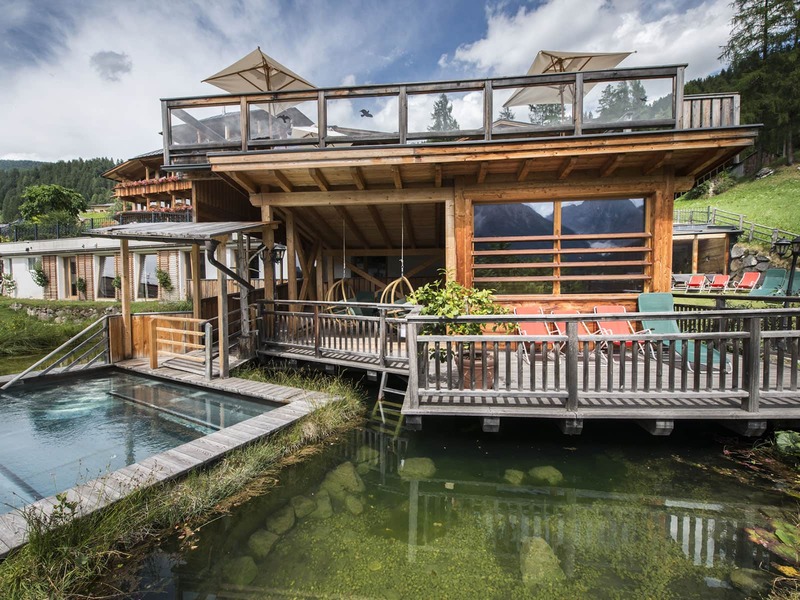 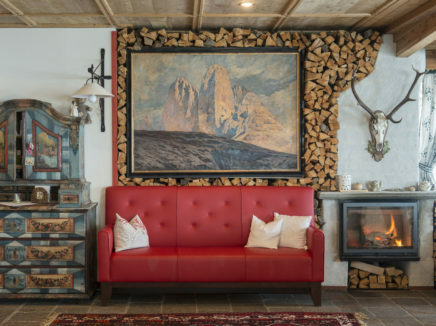 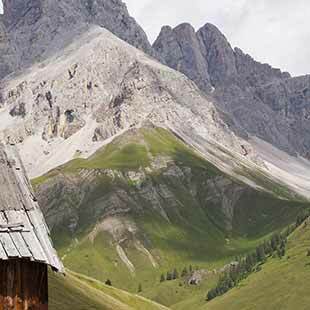 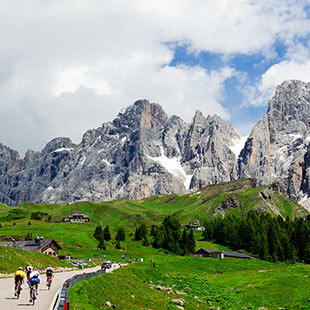 01.Because in our region the Drei Zinnen – Dolomites the possibilities are endless and the landscape is more beautiful than elsewhere. 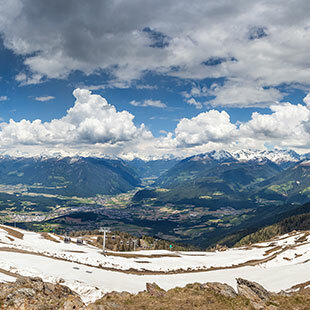 02.Because we have 5 funiculars which helps a lot to enjoy, especially downhill. 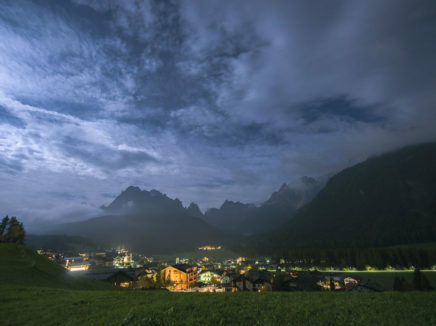 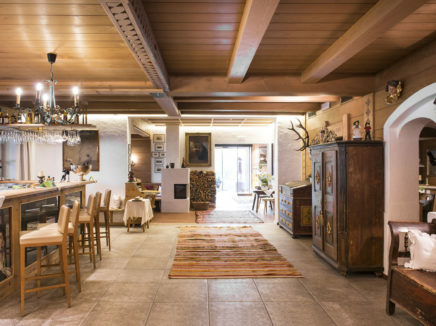 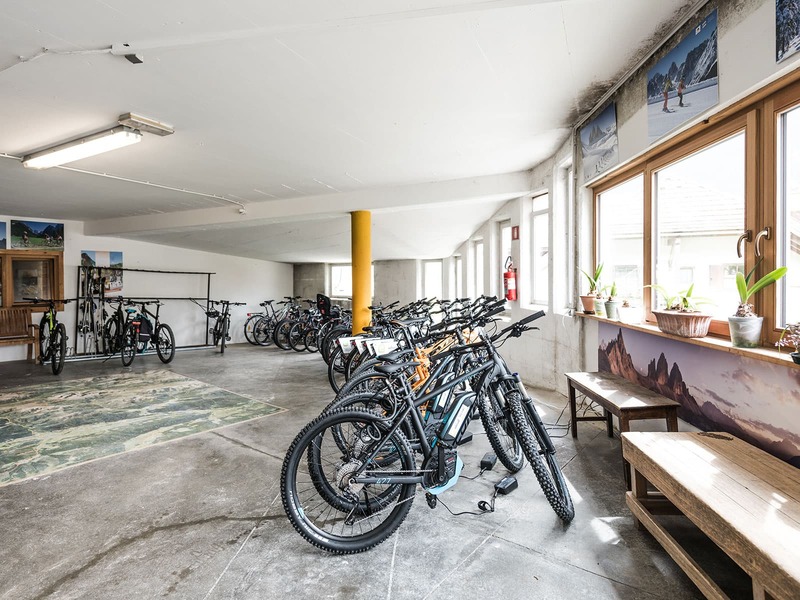 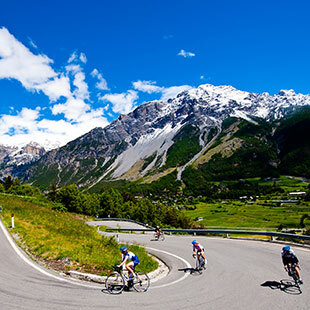 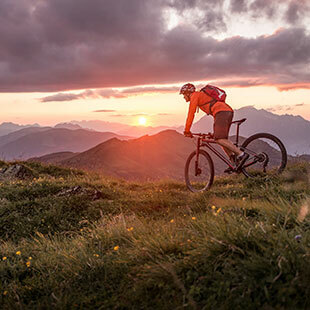 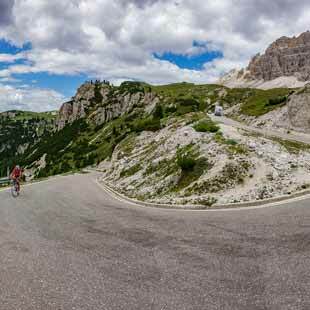 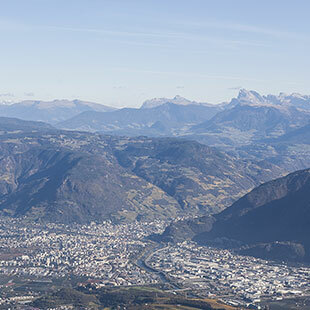 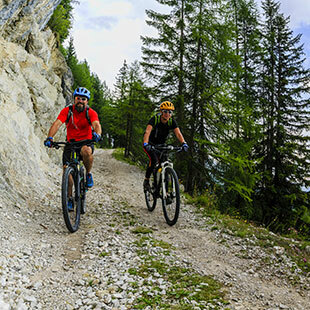 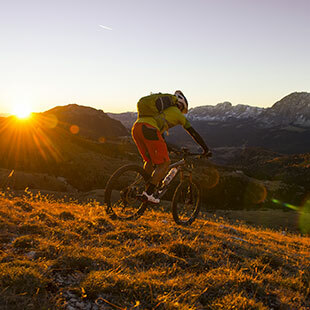 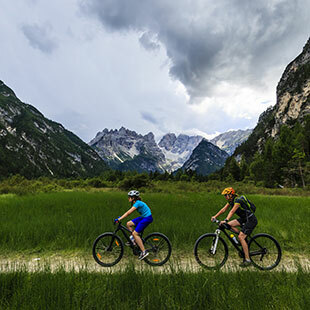 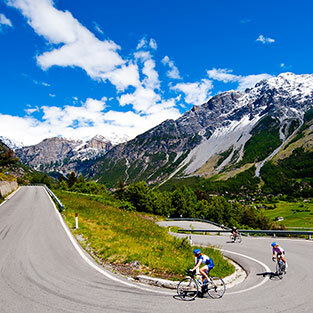 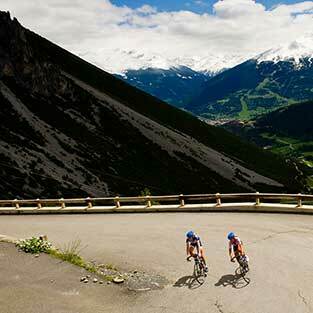 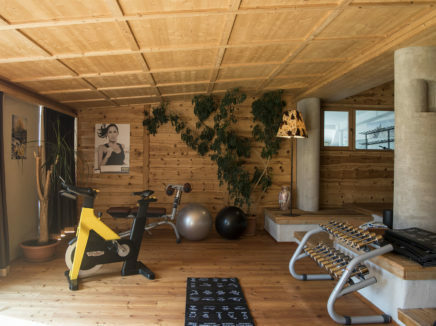 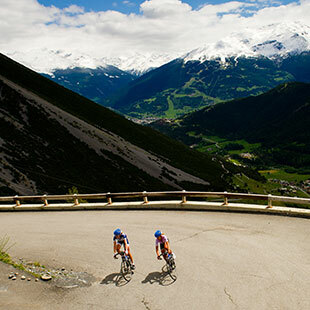 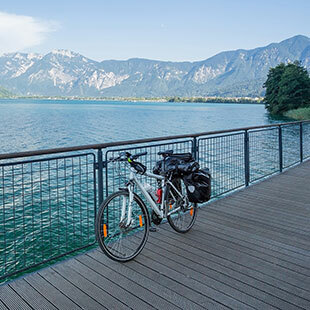 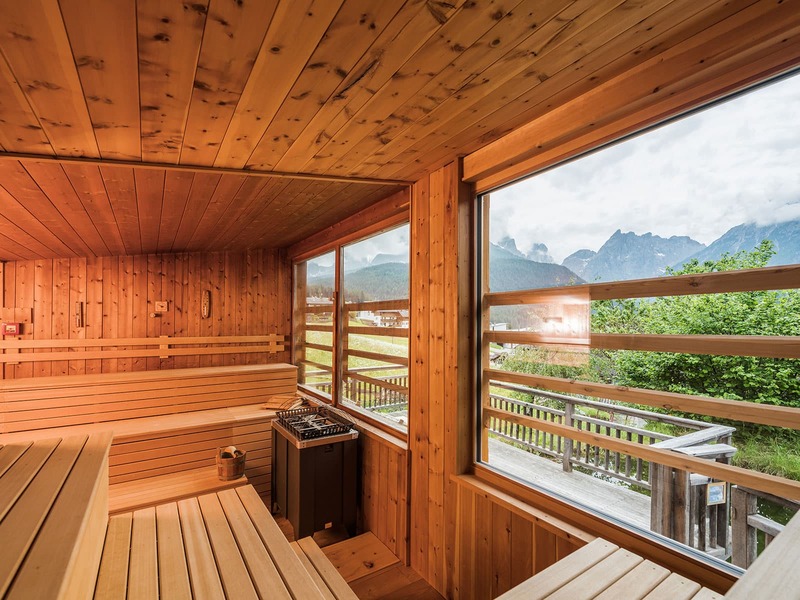 03.Because we have also many possibilities for the less experienced biker and families like the famous San Candido – Lienz and back by train. 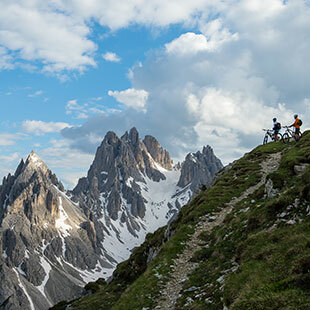 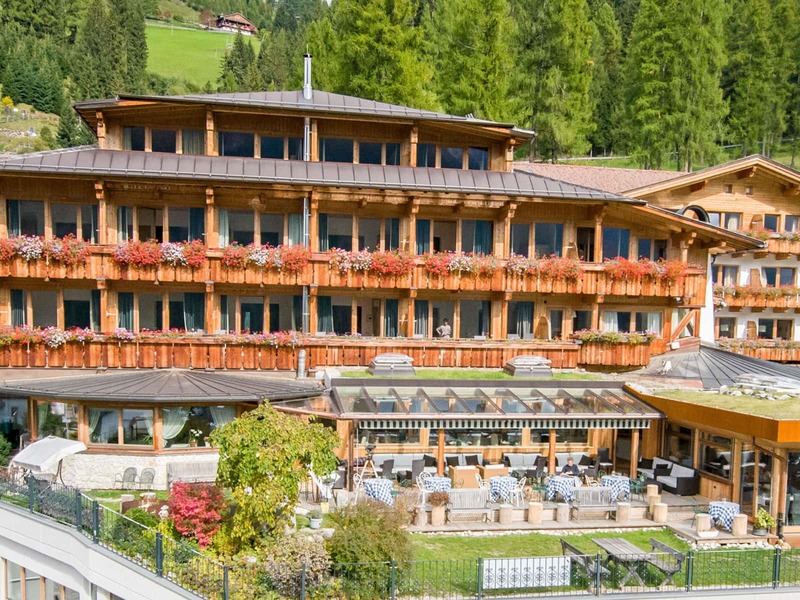 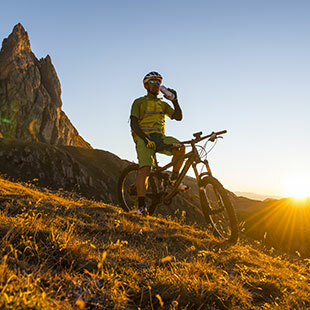 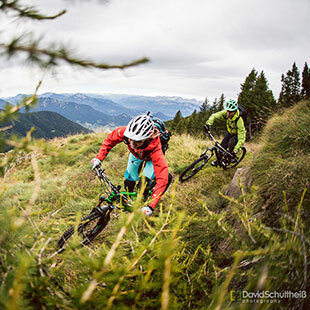 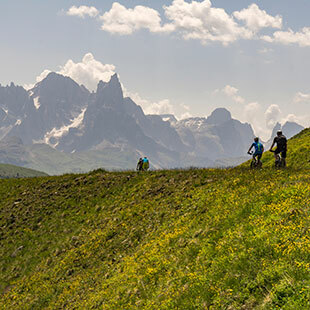 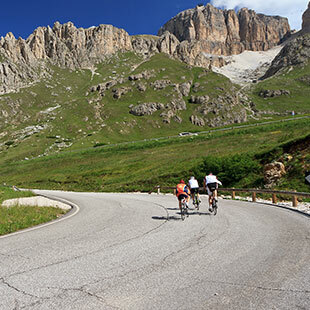 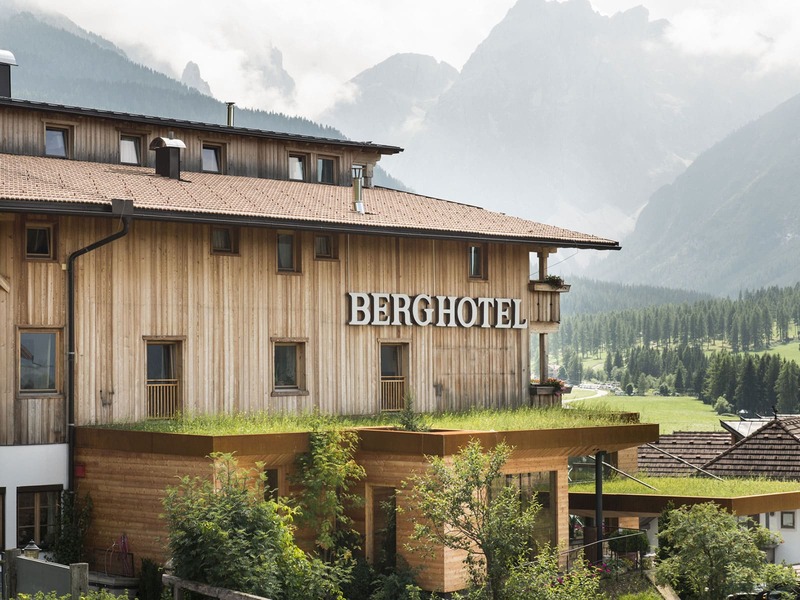 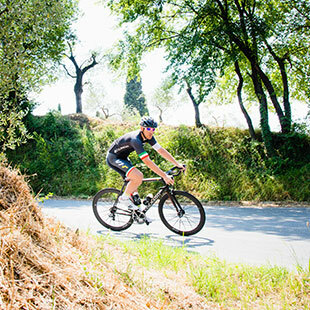 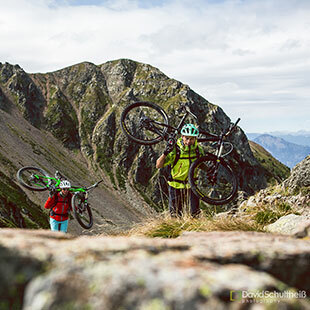 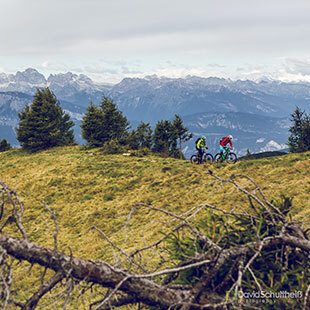 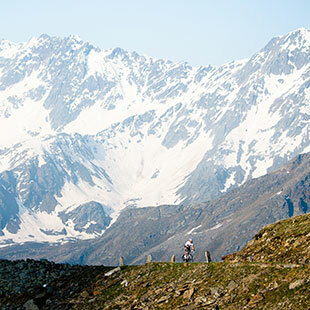 04.Because the Berghotel lies directly on the Stoneman trail and on the Dolomiti Superbike – and this must be a warranty. 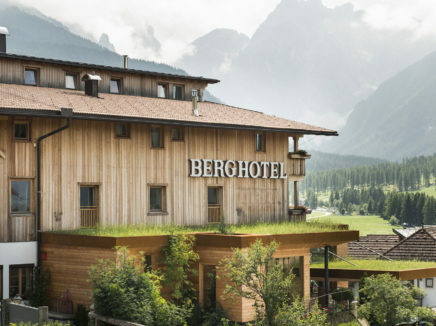 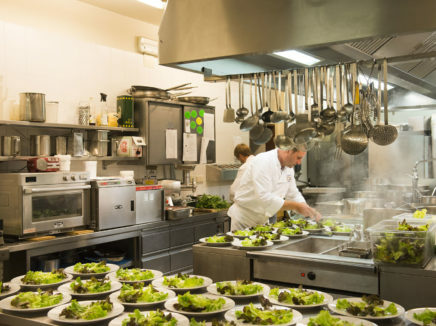 Berghotel will email you the best quotation on the web very quickly. 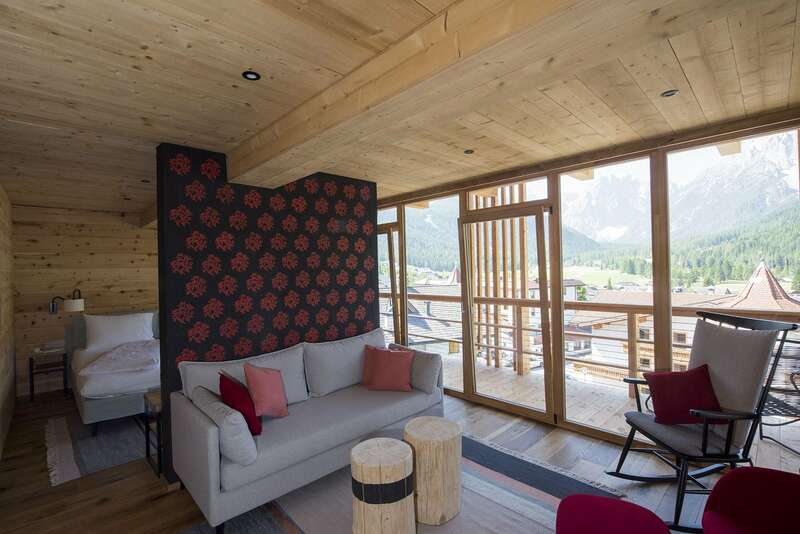 A wonderful suite with perfect view and fireplace. 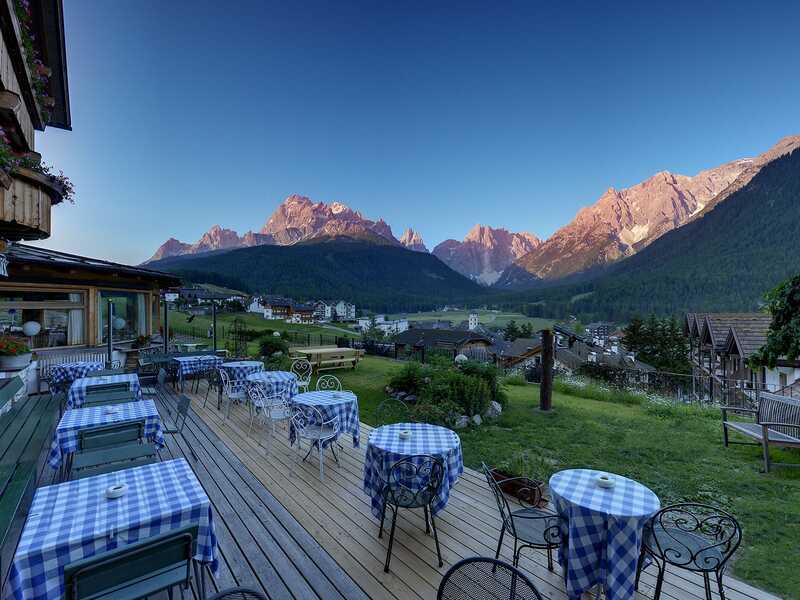 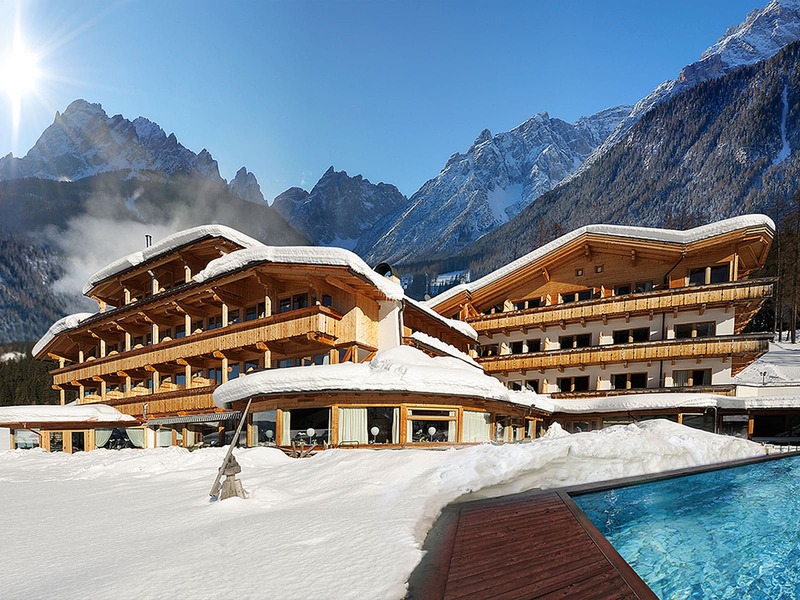 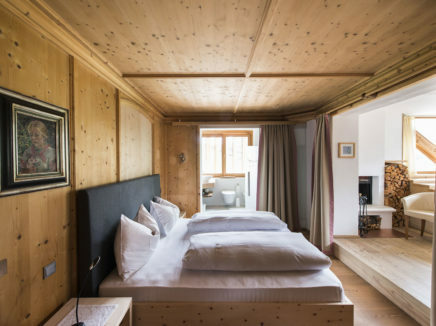 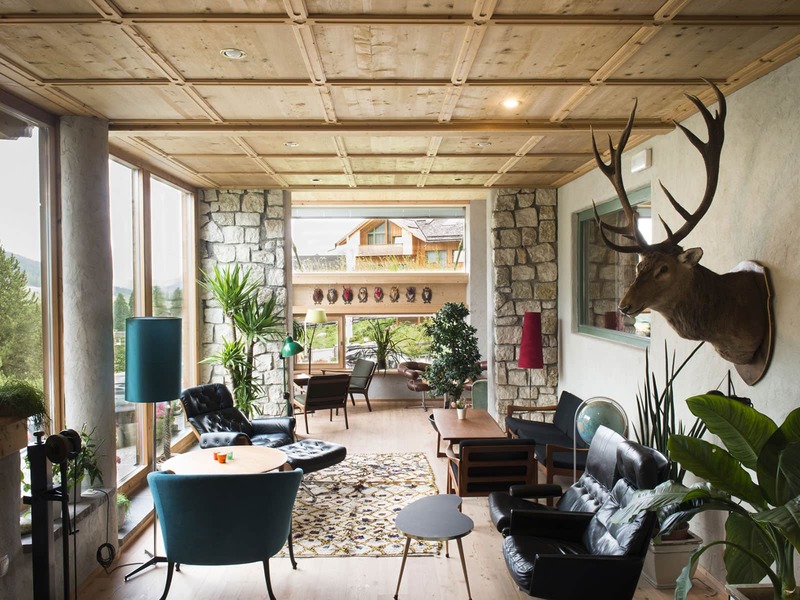 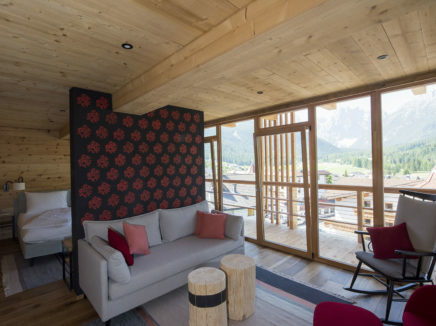 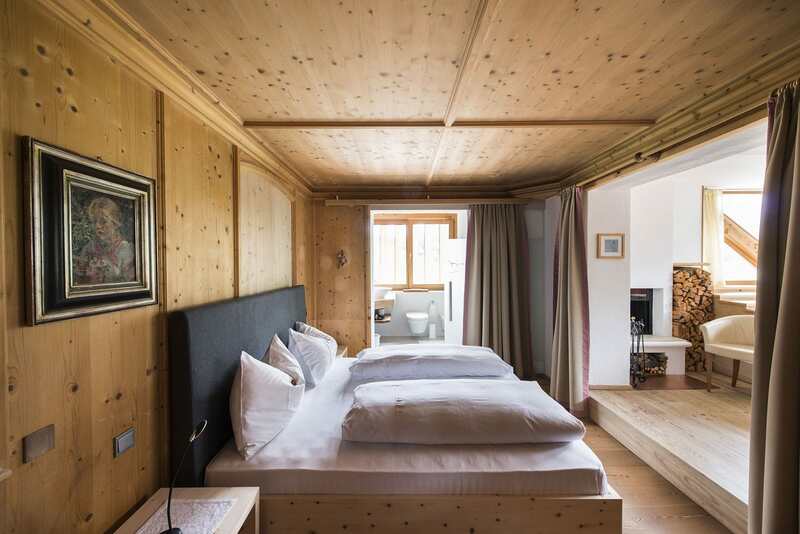 Double room with perfect view at the Dolomites of Sexten. 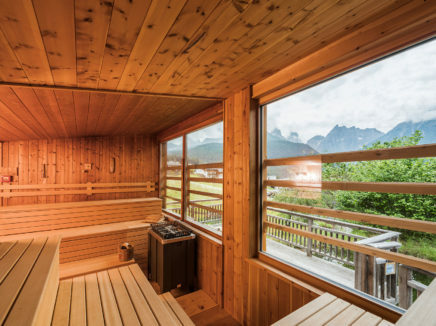 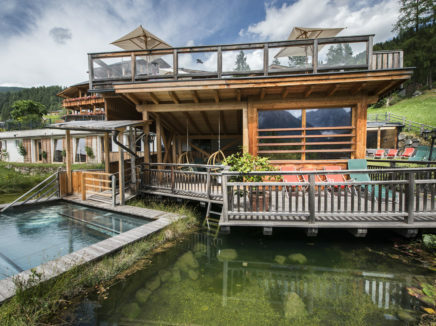 Stylisch Suite with extra sleeping room, perfect view and partly with own sauna. Venice airport and then car rental or taxi transfer, Verona or Innsbruck and then train. 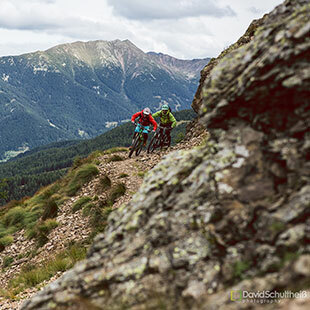 Many trails with a nice flow, very much downhill, all the difficulties and for all levels, guided or unguided, in areas without a soul, with the help of GPX, maps available, everything even with the e-bike.